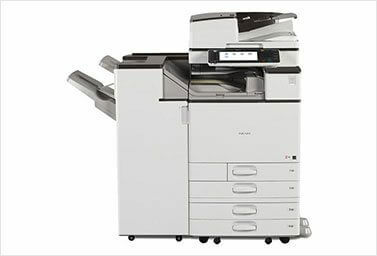 A trusted name in the industry, Leading Edge Copiers provides copiers and scanners for rental, lease and sales. Our products are available for those that need short term or long term office equipment. 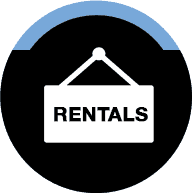 If you are looking to rent printers in Melbourne, Leading Edge Copiers will allow you to rent for a period of 1 day to a maximum of 5 years. You can save the company’s expenditure using tips that would increase its productivity for less. 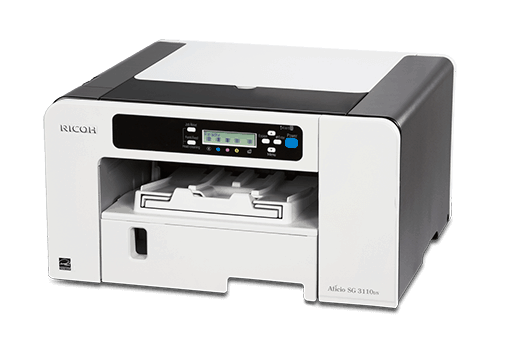 A multifunction printer increases your productivity and efficiency. These are ideal for small offices and homes. Multifunction printers not only print, but they also scan, fax and copy. These all-in-one printers are also best for individual users. A multifunction printer increases your productivity and efficiency. These are ideal for small offices and homes. 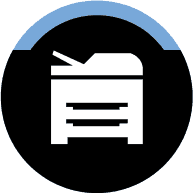 Multifunction printers not only print, but they also scan, fax and copy. These all-in-one printers are also best for individual users. No matter how large or small your office is, a multifunction printer is the most convenient product to match all your office needs. 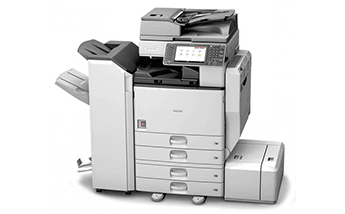 Our Multifunction Printers Melbourne is the best place for you if you want to save your time and money. Your IT professionals will spend less time in solving printer related issues and can focus more on important ones. These will also be a very cost effective solution to your budget problems. You only need to purchase one printer and it will copy, print, scan and fax for you. Therefore, your overall cost will be reduced. More functions, lower space requirements and cost saving makes multifunctional printers a convenient alternative for people who generally have to use each device separately. On the other hand, if your requirement makes you to choose a dedicated device for your business you can buy our printer, photocopier and scanners as well. We also provide Copier Lease programs if your work requirement range is short term like one month or even as long as 5 years. 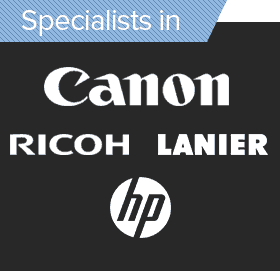 If you need any advice from an expert before buying or leasing any printer or copier products, our sales staff is particularly trained to help you get the best scanners, printers and Multifunction printers for your vital job. They can help you in deciding the right equipments, which will in long term, save your expenditure and provide you with the latest technology machinery. 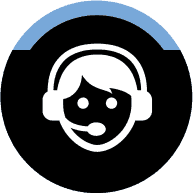 Call us or fill in the form and our experienced and reliable staff will get in touch with you as soon as possible to deal with all your servicing queries. Trust our services as our technician can repair your printer if it is out of order. Our printer repairs in Melbourne are affordable unlike others who charge exorbitant rates. 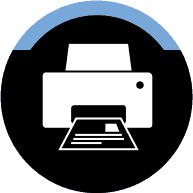 Contact: Print, copy and scan with confidence using any of the office machines we provide. Our experts can install them in your home or office. For more info, call us 1300 138 151.